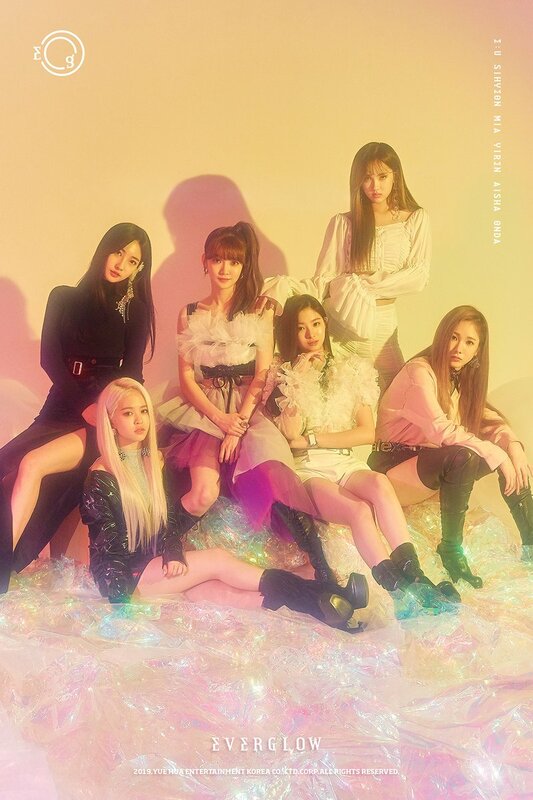 EVERGLOW's debut [ARRIVAL OF EVERGLOW] teaser. . HD Wallpaper and background images in the Girl Power K-Pop club tagged: photo everglow.